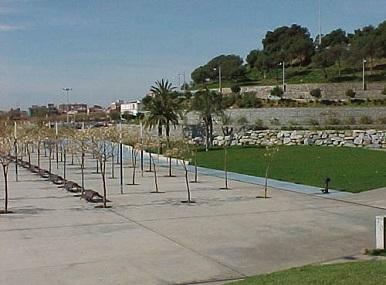 A nice park to take a walk or enjoy the city view from the top, if you are seeking peace and relaxation, then head to the Parc De Turo Caritg in Badalona. An ideal place to go with family, the park is well-equipped with plenty of walking trails and has ample of playing area for kids too. Parc De Turo Caritg is also a dog-friendly park and it’s certain that your dogs would love it too. While you are here, you can spot some excellent views of the city, so do not forget carrying your camera along with you. A well-maintained park, you can also visit here for your morning yoga or evening exercise. How popular is Parc De Turo Caritg? People normally club together Campo Mpal. Badalona and Badalona Màgic Megacine while planning their visit to Parc De Turo Caritg.